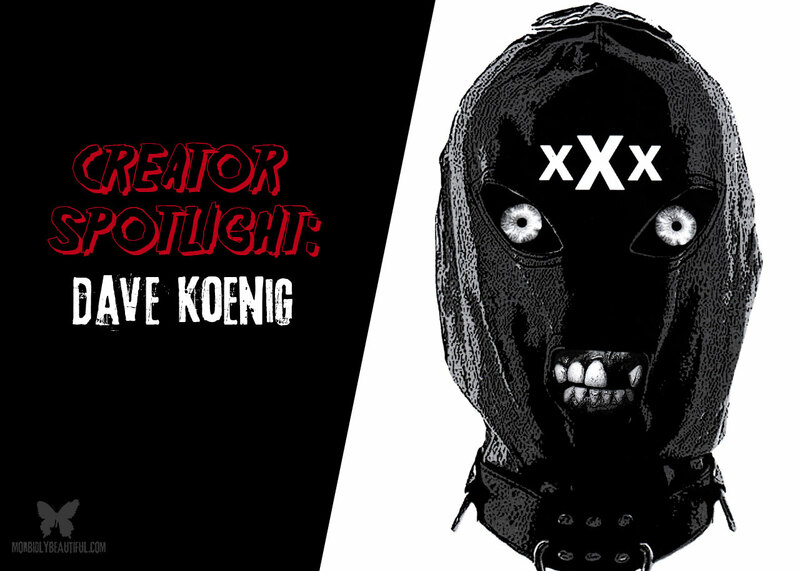 Meet the up-and-coming and multi-talented genre artist, graphic designer, filmmaker, film critic, and writer Dave Koenig (aka Dave K., A Fiend on Film). Everyone knows a select few that epitomize that super fan who can successfully transcend into creator as well. I’m one of those folks that knows someone who fits this bill perfectly, Mr. Dave Koenig, who is also lovingly known as Dave K. or A Fiend On Film. This Cat loves film, especially the Asian genre and David Cronenberg flicks. He grew up in the Golden Age of Punk in New Jersey and has migrated down the Eastern Seaboard, all the while keeping a deep love for fringe cinema and contributing his worthwhile ideas, creations, words, and undying love of all things film. Dave K. has made fan art for indie productions such as Deathscort Service and The Theta Girl. He has also gathered other Cronenberg fans, helping to compile The House of Skin, a love letter of sorts to the Canadian filmmaker. 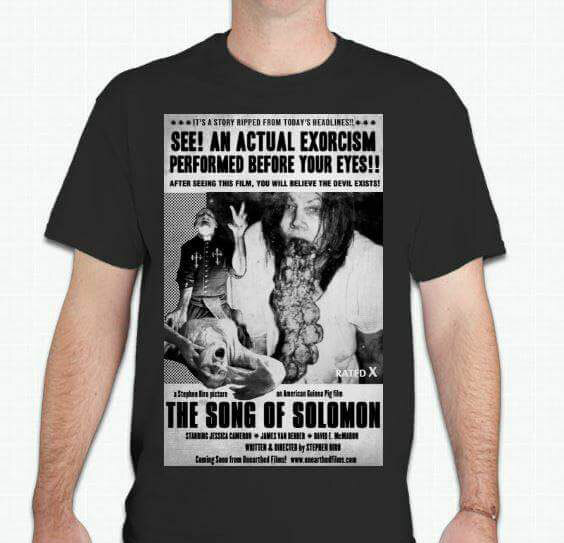 Stephen Biro, President and Founder of Unearthed Films, just selected an image Dave created to be printed on the Song of Solomon T shirts sent out for Indiegogo campaign contributors, giving hope to many and showing that sometimes good things DO happen to good people. Dave also helped spearhead the popular ‘fanzine’ style “Asian Cinema Takeout”, which is a compilation of some very gifted writers giving light to an assortment of productions hailing from the Far East. An active and informative Facebook page accompanies this endeavor and is enthusiastically added to by many, including die hard fan and cofounder ‘Beth Ann’ (Jesse Cuellar). The next edition of “Asian Cinema Takeout” is slated for November, and like always, is available for a FREE download via PDF file – just follow the Facebook page for updates. Recently though, Koenig had the pleasure of collaborating with his fashion-savvy offspring to help create the short film entitled Death Comes Twice. 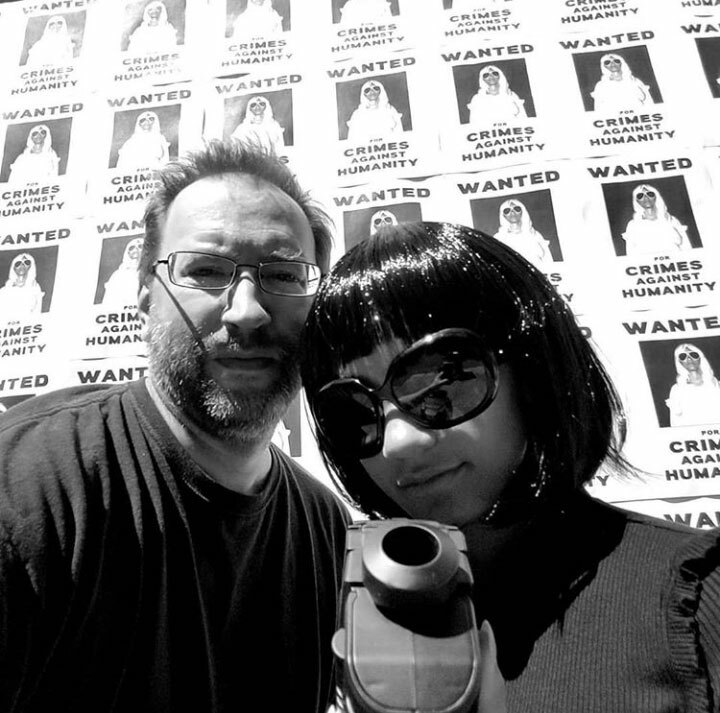 Dave and daughter Bella come together to make a simple, effective, entertaining, black and white passion project. 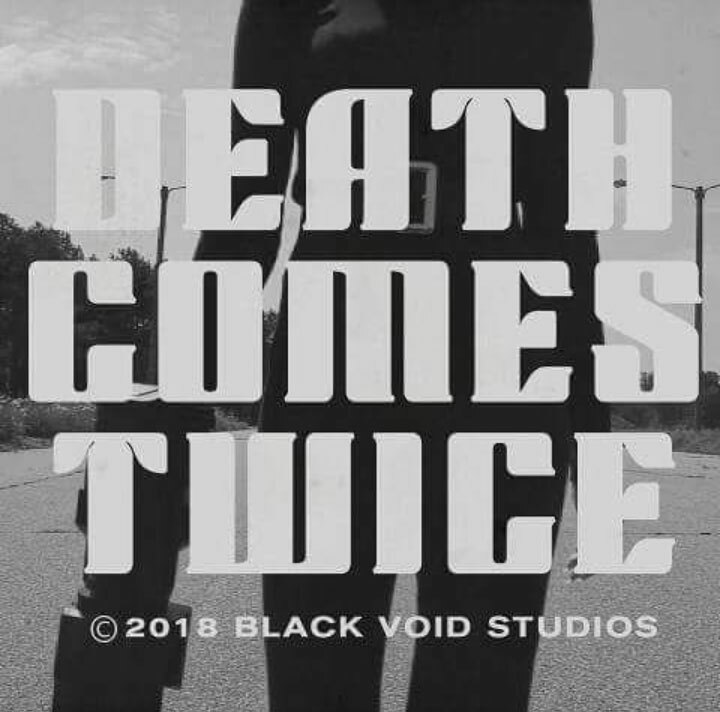 Death Comes Twice is a semi-futuristic short flick with a fugitive on the run theme, complete with an incredibly complimentary soundtrack, also created by Koenig, that paves the way for a thoughtful tale. All of this too, is shot on a Samsung Galaxy S7 phone and edited smartly into an eleven minute presentation, while adoringly sharing a nostalgic vibe. You can check out this killer short below. It was really great to see someone like Dave, who is so active in the indie horror community, make something that highlights some of what is wonderful about low budget filmmaking and loyal, meaningful fandom. He is definitely someone to lookout for and follow — a humble and gifted artist and a consummate indie genre fan who continues to share all he has to offer.